From Jay-Z‘s “Takeover,” to Nicki Minaj‘s “Roman’s Revenge,” spats between rappers incite awe, excitement and an overall crowd reception no-matter how the genre shifts and changes over time. Just last year, Pusha T eclipsed the conversation on media outlets such as Complex when he unlocked “The Story of Adidon” on Soundcloud on May 29th. The track still provokes questions surrounding both Drake‘s credibility and authenticity. 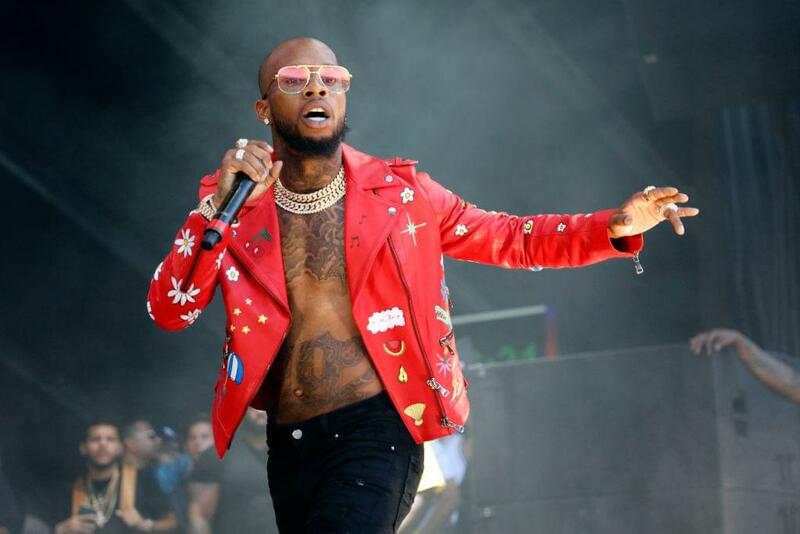 However, in the latest iteration of hip-hop warfare, which fellow Torontonian Tory Lanez finds himself in the centre of, a new event has been created, one of a particular hue of interest. New York’s Dream Doll, found herself dragged into the ring in the second quarter, and manifested more than mere conversation surrounding her rebuttal, and has potentially carved out an unconventional moment in hip-hop. The myriad of back and forths, routine audio havok and in some cases, moments of pure disrespect have historically been separated between the sexes; men vs men and women vs women. Rarely has the hip-hop arena seen a feud of this magnitude between a man and a woman directly. But this week gave the world just that: Dream Doll, unafraid and biting the bullet head on with her retaliation to Lanez titled “On Ya Head.” The origins of this fight began on Monday, January 28th, when Tory Lanez took aim at Don Q and, in the process, insinuated that Doll slept with the rapper throughout. Lanez spits before he insulates that Dream Doll slept with him within 24 hours of their first meeting. Following the femcee’s response, an interesting dialogue surrounding the pair began. Within hip-hop, there’s a latent hierarchy between the men in the industry and women when it comes to overall ability as a lyricist and artistry. 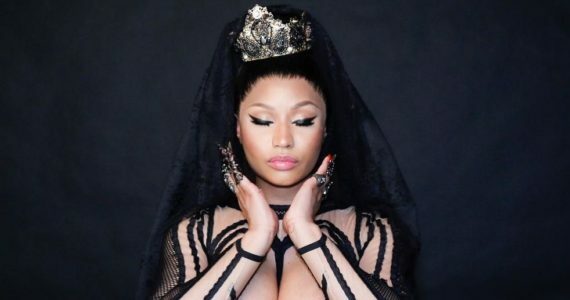 Beyond the rare moments of female rappers being crowned victors when in the same spaces as male counterparts, such as Nicki Minaj’s praise over other features on “Monster,” seldom are other female rappers deemed as serious as males in music. Maliibu Miitch discussed this issue alongside journalist Ivie Ani and fellow rapper Kiyanne on FOX’s ‘Street Soldiers’ documentary last year that focused on hip-hop’s women’s movement. In the aftermath of Dream Doll’s retaliation, many exponents and hip-hop fans alike announced the rapper as the “winner” of the overall beef and as of now (Wednesday, January 30th), Lanez has yet to respond. Despite the colloquial and trivialized dimension of contemporary hip-hop beefs today, and in particular this case-study, Doll still gained a moment of cultural currency that involved both men and women and one that scratched the surface with the issue of power-dynamics in hip-hop. The fact that popular New-York commentators such as Mouse Jones crowned Dream Doll as victor both expands the visibility of women in rap and at the same time here, places them toe to toe with men. Boy! How dreamdoll end up with the best diss song? ???????????? It’s unclear of how much impact this moment will create in the grand scheme of hip-hop and how it culturally shifts throughout the months and years to come. But with the combination of more female rappers on the rise than ever, and with the likes of more than one of them achieving just as many feats as men nowadays (Nicki Minaj and Cardi B), the plot twists in hip-hop today are up for the taking. The rapper in the past has been more prominent in her activity outside of music and within her sphere is only known for her street-hit ‘Talk To Me Nice.” Although the act has ties to Hot 97 DJ Self, and has utilised her peers such as Cardi B, to gain stage performances in the past. Unexpected moments do pass, for Dream Doll to advance to a higher echelon of hip-hop she has to get good at chess, fast. 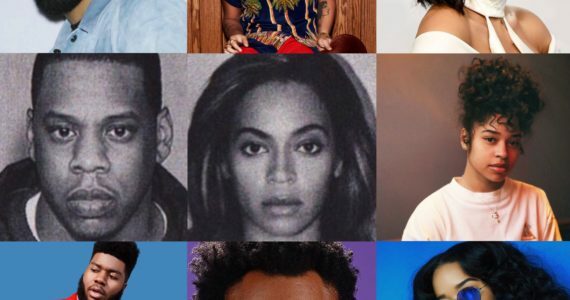 Previous ArticleFrom H.E.R to Janelle Monáe-Here Are Your 2019 Grammy Performers!